This is one of the interesting topic where a network using both of the devices in a enterprise shell and want the skills of both routers so that admin can execute the commands for Cisco and Huawei routers. It's a new world where the best of the devices are mixed in the network to get the best practices in the network design. Although the network is more now moving to the cloud or automation but the concept of the CLI is the major in today's network as many of the devices are still on the CLI based commands which is executed manually in the devices. You can also share the information like the command lines for Cisco-Juniper, Cisco-Alcatel, Hauwei-Juniper, Huawei-Alcatel and Alcatel-Juniper commands lines with us as well. Today i am discussing about the CLI commands of these devices as Cisco and Huawei and how they are differ from each other in the commands. Lets have a look on this. If you guys have more commands information between Cisco and Huawei please share with us, so that same can be share with the people around the world. 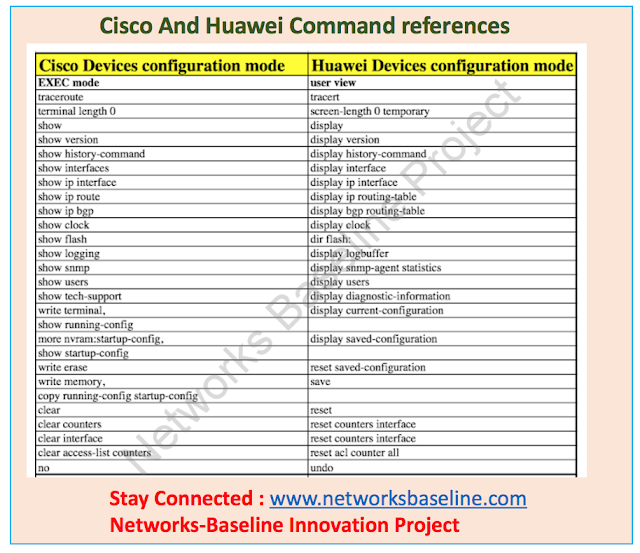 Above is the some of the commands of Cisco and Huawei that how they differ from each other when used in the Cisco and in Huawei. Please let me know if i am wrong somewhere so that we can edit and also please share if you have any other information regarding the comparison of the commands between them. The Base license and the Security Plus license. The second one (security plus) provides some performance and hardware enhancements over the base license, such as 130,000 Maximum firewall connections (instead of 50,000), 100 Maximum VLANs (instead of 50), Failover Redundancy, etc. Also, the security plus license enables two of the five firewall network ports to work as 10/100/1000 instead of only 10/100. 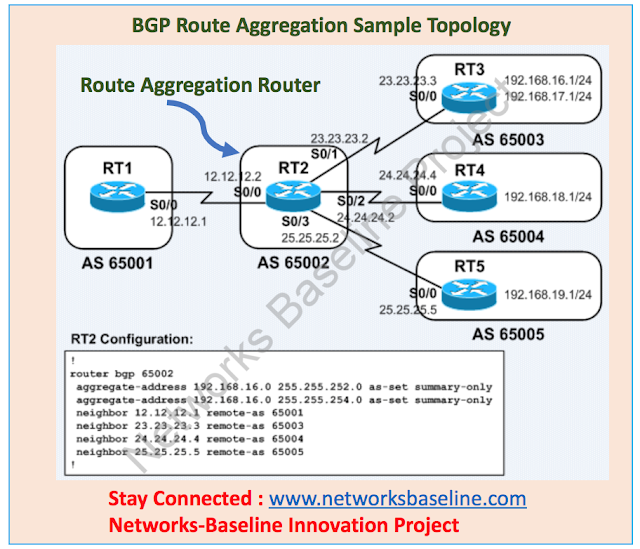 The above basic configuration is just the beginning for making the appliance operational. 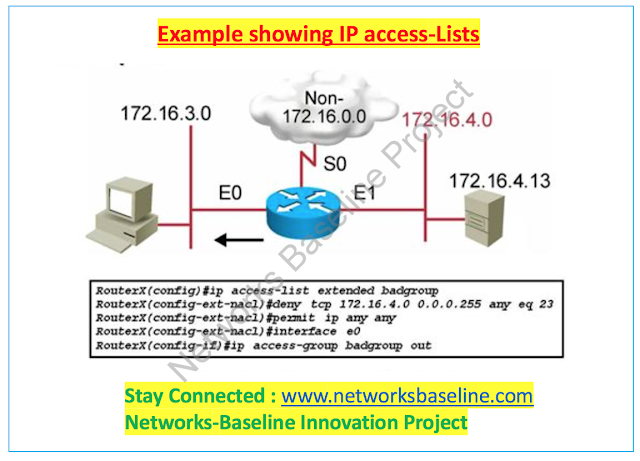 There are many more configuration features that you need to implement to increase the security of your network, such as Static and Dynamic NAT, Access Control Lists to control traffic flow, DMZ zones, VPN etc. I just tried to offer you a starting point for a basic configuration from where you can build your knowledge further. For a more complete practical guide about Cisco ASA Firewall configuration. Lets talk about the two different scenarios in Cisco Datacenter environment. 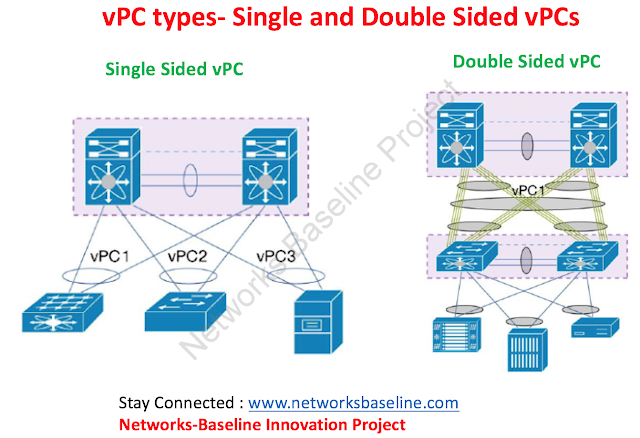 The two different concept of vPC called single-sided vPC and Dual sided vPC. In the multi datacenter environment we can have Multilayer vPC for Aggregation and DCI or we can have and Dual Layer 2 /Layer 3 Pod Interconnect. The access device can be anything like L2 switches, rack mount or blade servers , Load balancers, firewalls or any storage devices. The end device which is an access device will have to support the port-channel connection between them. 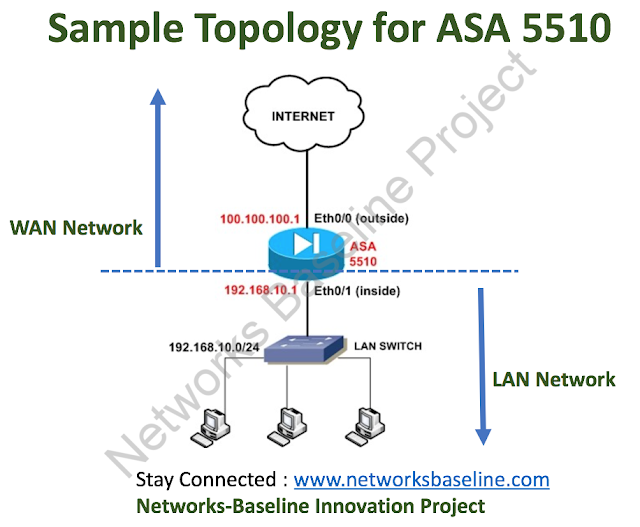 The Bundling can be LACP mode active, LACP mode passive and static bundling- mode on. There are some recommendations using LACP protocol connecting to the vPC domains. Enables a larger Layer 2 domain. Provides a higher resilient architecture. In double-sided vPC, two access switches are connected to two aggregation switches whereas in single-sided vPC, one access switch is connected to two aggregation switches.